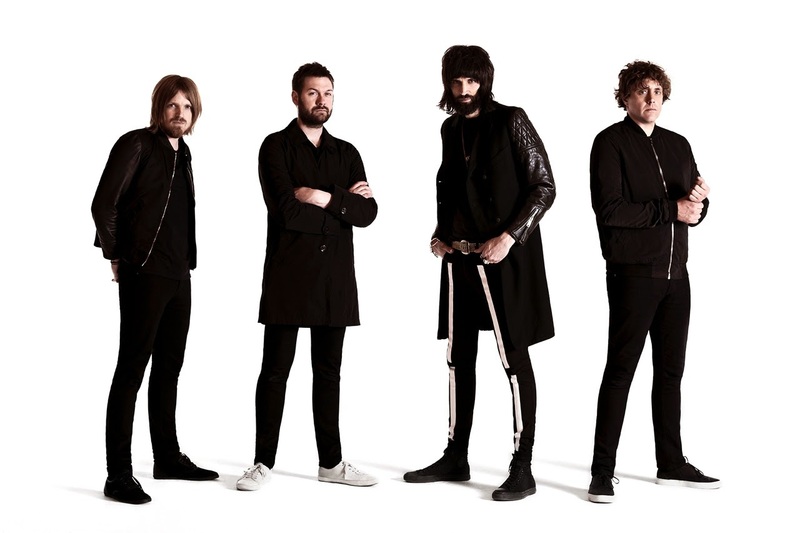 Leicester band Kasabian just released their new album 48:13 this summer. They're on tour and playing at Sound Academy in Toronto on September 30 with special guest, Japanese acid punk band Bo Ningen. I saw Kasabian last time they were in Toronto and I can attest to the fact that they're a killer live band. 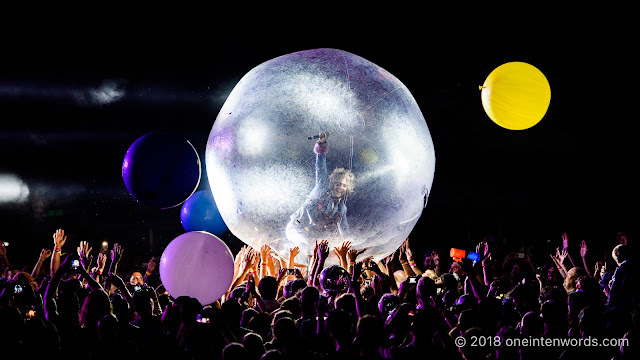 Send an email with your name and contact number in the body of the email and "I wanna see Kasabian!" in the subject line to contests AT oneintenwords.com and you'll be entered. I'll pick one random winner Wednesday, September 24. Contest closes Tuesday, September 23 at 11:59pm Eastern time. The winner will be contacted through email or Twitter and must provide full name and contact number to win. If you don't provide the required info, another winner will be picked. 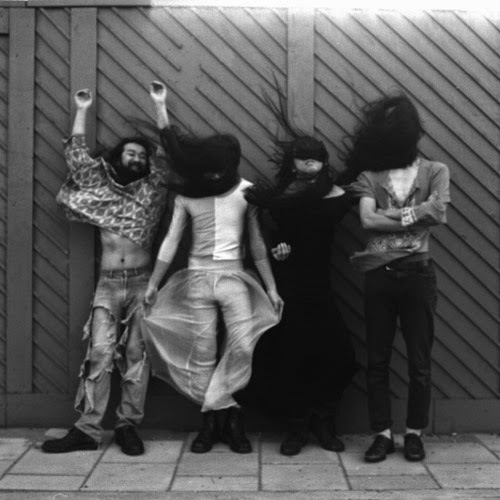 And "Dadada" by Bo Ningen.